in an online course and is not something that most training providers offer. 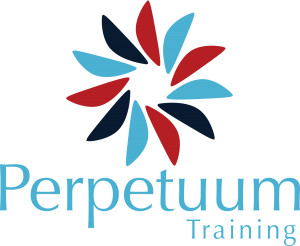 Perpetuum Training who are driven by a genuine commitment to helping individuals improve their professional lives and development. Team Animation We are a UK based consultancy specialising in supporting organisations, leaders and teams to improve their delivery capability. By integrating leading edge thinking from the behavioural sciences, leadership development, change and project management worlds, we help our clients to achieve organisational success.